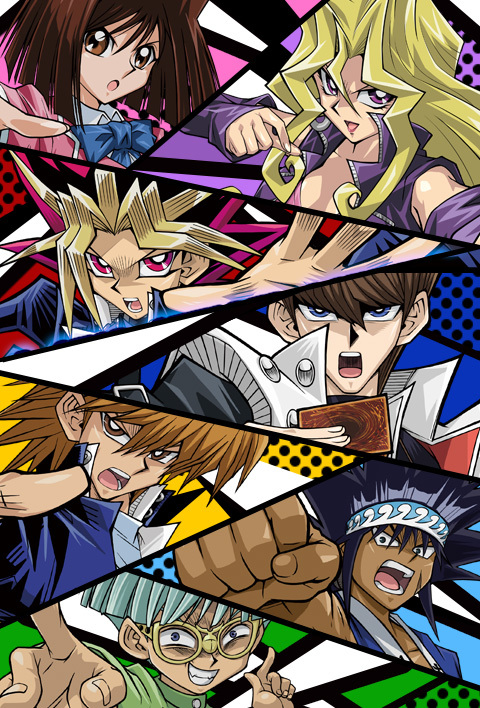 Seto Kaiba, CEO of KaibaCorp and the main antagonist for Yugi Muto from the Yu-Gi-Oh! 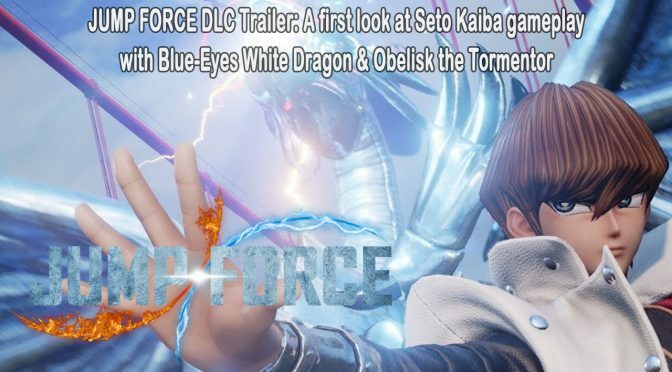 series, deals immense damage with his Blue-Eyes White Dragon and Obelisk the Tormentor. 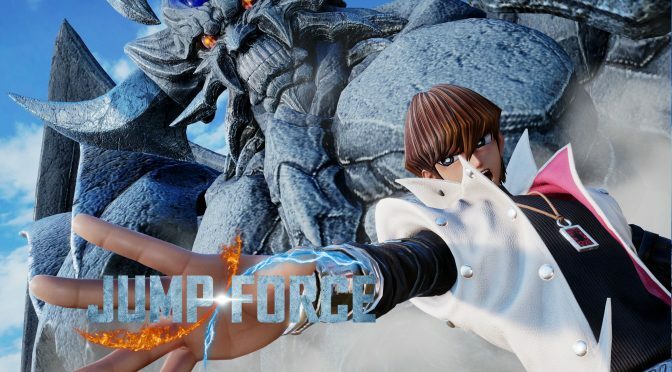 Seto Kaiba unleashes the Blue-Eyes White Dragon and Obelisk the Tormentor in JUMP FORCE! 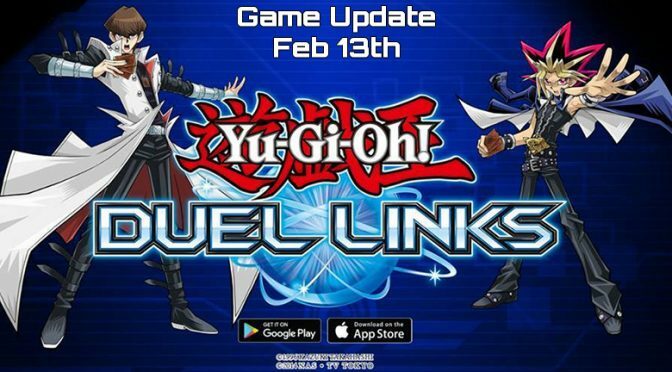 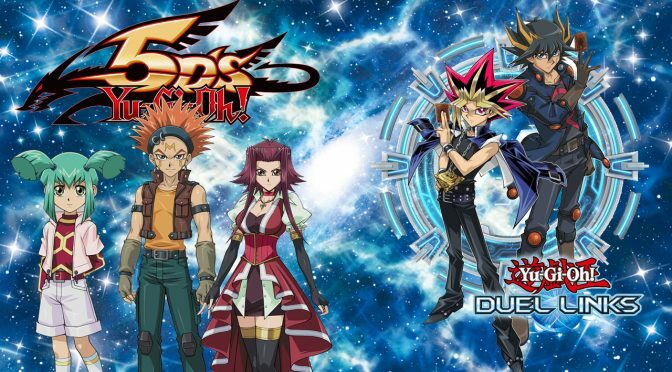 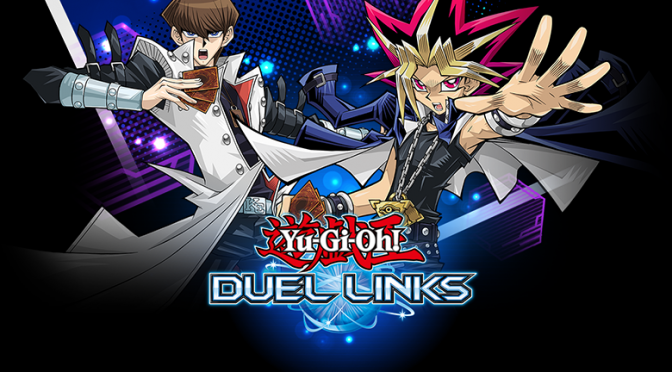 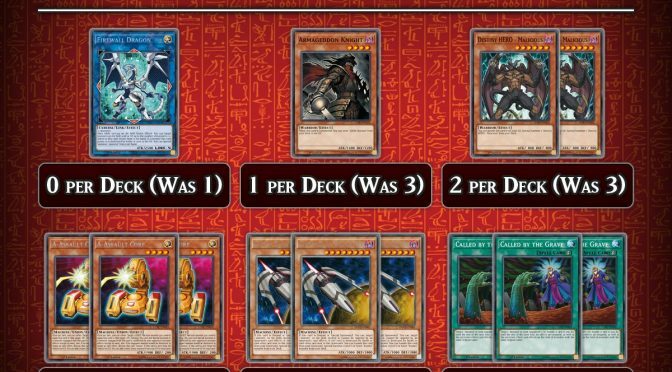 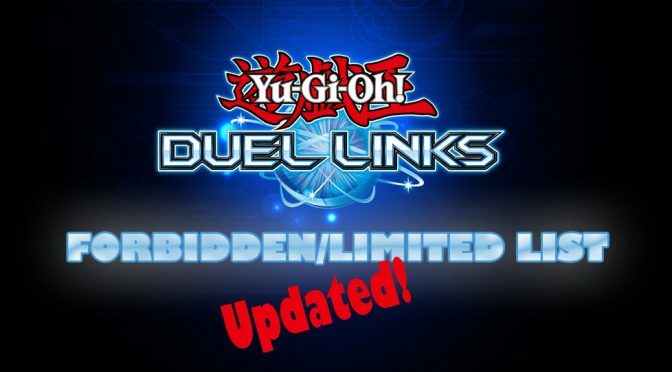 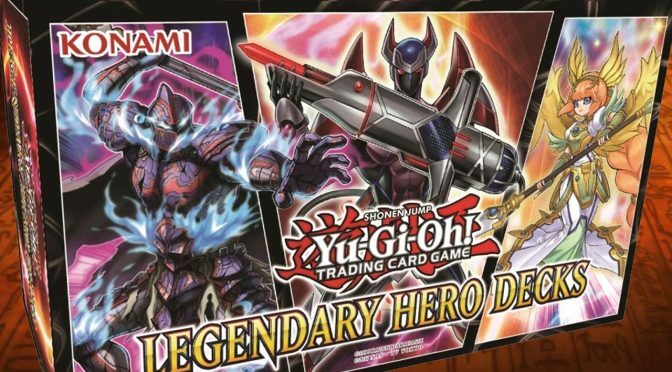 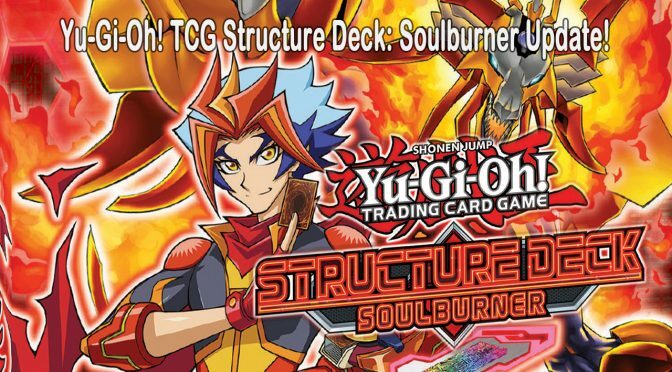 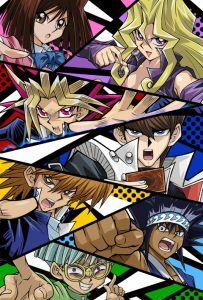 forbidden & limited cardsForbidden & Limited ListKonamiorganized playpress releaseTCGupdateYu-Gi-Oh!